​On Tuesday night, Liverpool play the first leg of their Champions League quarter-final against Porto - a team they beat 5-0 in the previous round of last year's competition. The Portuguese side however are determined to give a better account of themselves on this occasion. 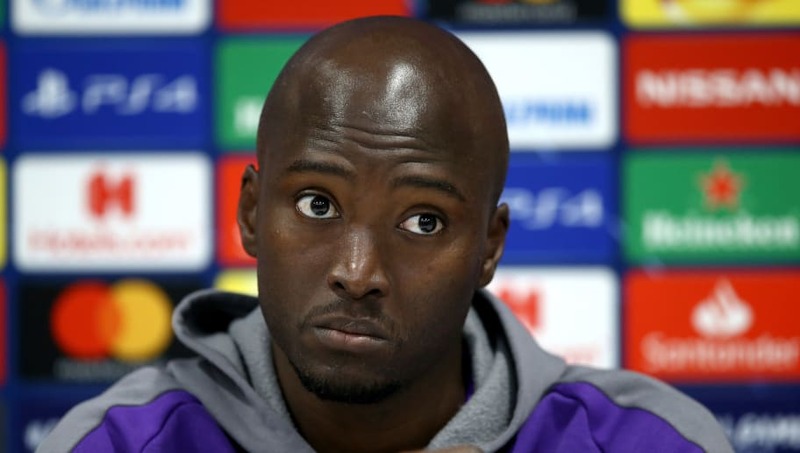 Speaking ahead of the tie, Porto's Danilo Pereira reckons his team have spotted a weakness to Liverpool's play and will be looking to take advantage of this in the first leg. As quoted by ​Record, the midfielder said: "It's a very offensive team. "[They] can counterattack very easily, with players very fast. "But it has its gaps, I'd rather not say them here because we have our strategy, but we want to exploit them to the fullest." Danilo was absent in Liverpool's drubbing of Porto last season at the Estadio do Dragao. That night, it was Liverpool's front three who ran the show as ​Sadio Mane bagged a hat-trick with ​Mohamed Salah and ​Roberto Firmino grabbing one each for themselves. However, the Portuguese midfielder insists that history will not repeat itself now he is part of the action. Referring to the Reds' front three, he jokingly said: "They will not pass me by! "That's what I think and I will give my best". That task will not be made any easier for 27 year-old however, as his side will be without two key players. His midfield partner Hector Herrera and warrior defender Pepe will both sit out this fixture through suspension. With this in mind, Danilo may need to switch focus from exploiting ​Liverpool's weaknesses and focus of nullifying their strengths. With Liverpool such a formidable force at home, Porto may be best served by trying to take a narrow scoreline back to their home ground and trying to win the tie from there - as they did in the round of 16 against Roma.